Happy Thursday, friends! 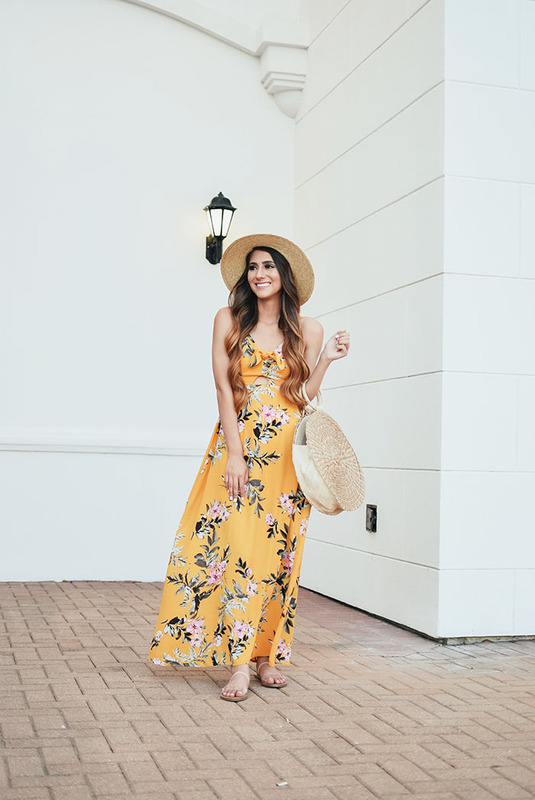 I've been loving maxi dresses lately especially with the warmer weather. The one I'm wearing in this post is currently sold out, but I'll let ya'll know when it's back in stock. 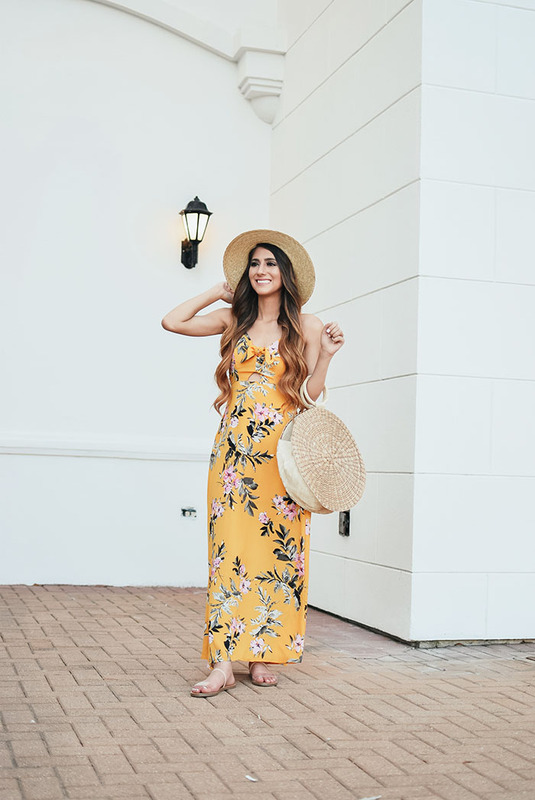 I'm going to link a ton of maxi dresses at the bottom of this post so be sure to check that out! 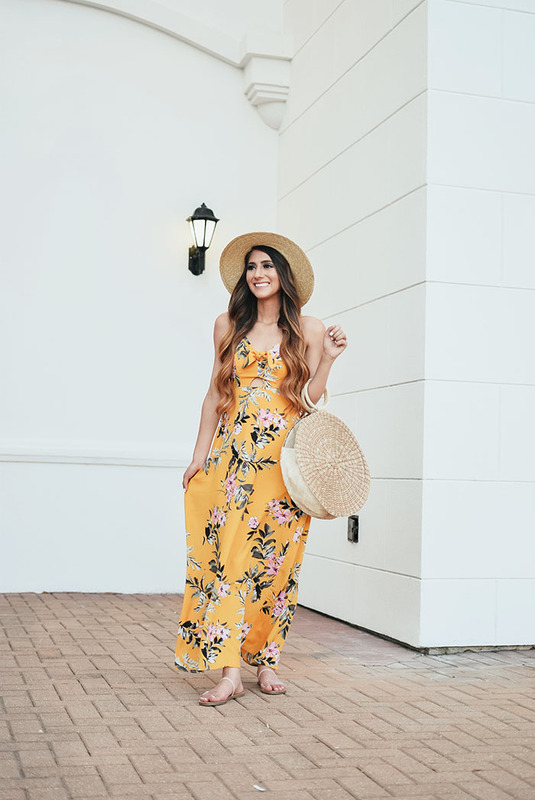 I paired this maxi dress with these clear sandals. I've been loving this trend for shoes lately and they are SO comfortable! I also found the PERFECT straw hat. Like this straw hat is the best straw hat I've ever owned! For size reference I'm wearing a size small in the hat but could have gone with an XS. Ya'll have probably noticed I've been wearing this straw bag on repeat. 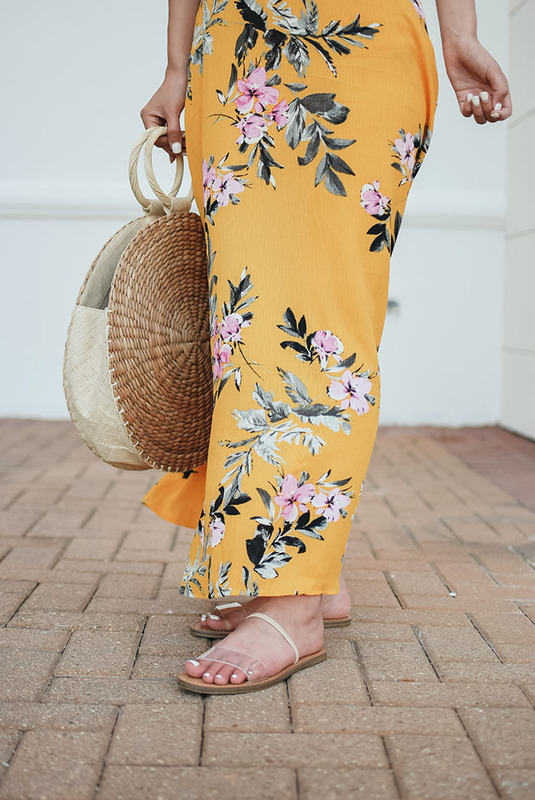 I love the size of this bag because it's so perfect for the beach or vacation! You really can fit so much in it. 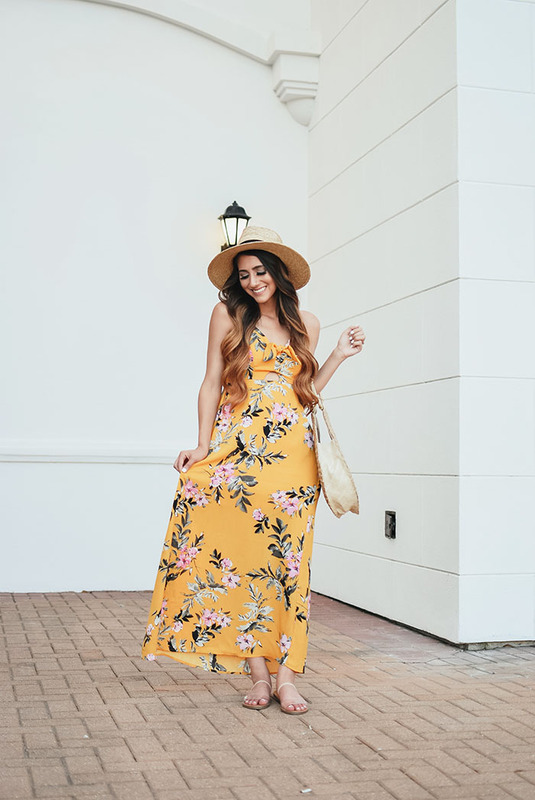 It's a little bit of splurge but will be your go-to bag for all your tropical vacations! So a little bit about my day... today was a little rough for me since I've been trying to balance working full-time and running my blog full-time. A ton of projects popped up for work and I didn't have any time to post anything for my blog. It's getting to the point where I need to focus more of my attention on my blog and hopefully soon I'll be able to make some changes to make that possible. I'm seriously the worst at being patient. I want everything in that moment and it's so hard for me to just let things happen. I know when it comes to blogging full-time I have to be patient. To help me from not stressing out over how busy life is getting I've challenged myself to attend Pure Barre classes every day for a week! I've attended a few Pure Barre classes and absolutely love them. I always feel so refreshed and my entire mindset feels so different every time I leave class. I'm actually working on a fitness post for ya'll where I'll go more into my workouts and Pure Barre!